FSU Art BFA ’95 Zoë Charlton is an artist-in-residence at the McColl Center from August 28 – December 5 of this year. 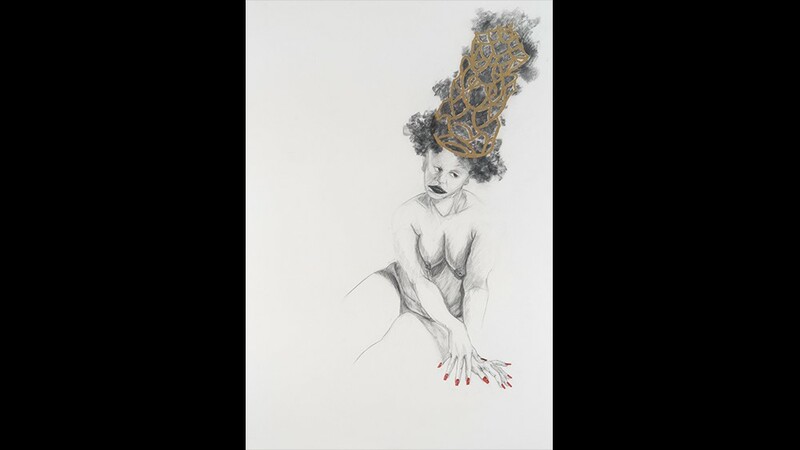 She will reside in Charlotte at the McColl Center working on a new body of artwork exploring the ironies of contemporary social and cultural stereotypes. Her work has been exhibited at museums such as Crystal Bridges Museum of American Art, Bentonville, AR; The Studio Museum in Harlem, New York, NY; Contemporary Art Museum, Houston, TX; and Zacheta National Gallery of Art, Warsaw, Poland. She was a recipient of a 2012 Pollock-Krasner grant and a 2014 Rubys Artist Project Grant, and she was a finalist for the 2015 Janet & Walter Sondheim Artscape Prize. Charlton is an associate professor and chair of the department of art at American University. She earned her BFA from Florida State in 1995 and received an MFA from the University of Texas at Austin in 1998.